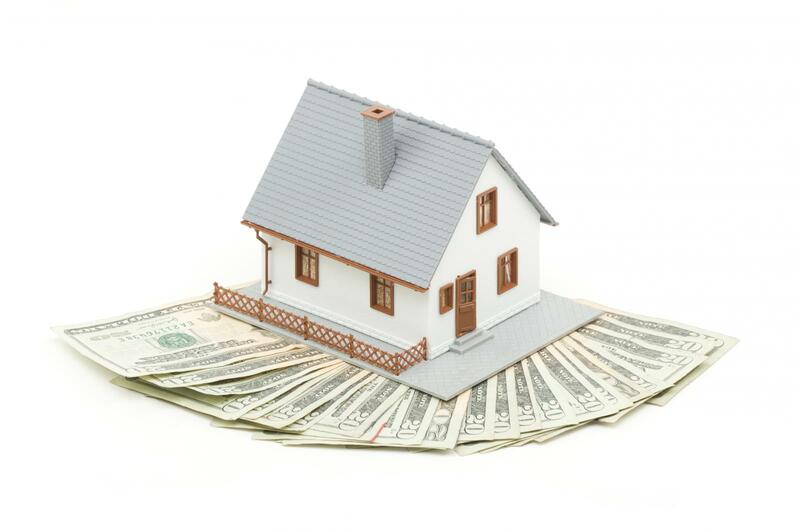 For a lender, down payments represent “skin in the game” since the more money a borrower can put toward a house the more the buyer will lose if they stop making payments. For many borrowers, attempting to put as little down toward the purchase of a house is standard, as they would rather have more money left over for furnishings, landscaping, and so on. FHA (Federal Housing Administration) loans, which due to the government insurance, require very low down payments, and they rose to a very large share of the market during the worst years of the housing crash. Fannie Mae and Freddie Mac require at least 10% down, but borrowers must pay private mortgage insurance unless they put more than 20% down. In addition, private mortgage insurers these days aren't always willing to do business with low down payments. But how much should borrowers put down? It depends on the program, but that certainly the days of “No money down!” are gone. Before the mortgage crisis unfolded, it was quite common for homeowners to come up with 20% of the sales price for down payment. So prospective homeowners took their time, saved up money in the bank, and when the time was right, made a bid on a property. We are back to those days, although some programs, such as FHA, VA, USDA Rural Housing, and Fannie Mae’s Homepath programs allow for lower down payments. What is a Letter of Explanation? And why does my lender ask for one? When a borrower is trying to get a loan for a house, one of the things they'll need to do is fill out a lot of paperwork. In many cases that paperwork explains everything the lender and their underwriter needs to know. But in some cases that's not true, and a letter of explanation is needed. While that might seem daunting, or like there's a problem with the borrower's application, that's generally not true. Instead, these kinds of letters are becoming more common and are just used to clear up simple questions the underwriters may have about anything in the application they can't qualify or verify with the data they already have. In other words, a letter of explanation is exactly what it sounds like. The lender and their underwriter are asking the borrower to explain something. That could be a change in jobs, a gap in employment, a large deposit into their bank account, a source of self-employed income, or just about anything else. These kinds of letters are also typically asked for if the borrower is purchasing a house a long distance from where they currently live. Are they moving? Did they change jobs? Will they telecommute? There are a number of questions the underwriter will seek to answer, but questions don't necessarily mean problems. What the underwriter typically looks for is the borrower's ability to pay back the loan. As long as that can be verified to their satisfaction, the loan will likely be approved. They want the letter, or sometimes letters, of explanation in order to cover all of their bases and make sure that the information they are using to make an approval determination is as complete and thorough as possible. With that in mind, any borrower who's asked to provide a letter of explanation should do so quickly and efficiently, providing exactly the information the lender or the underwriter has requested from them. If a borrower chooses not to provide a letter, refuses to do so, or otherwise doesn't give enough complete information to the lender when it is asked for, there is a possibility that the loan will be denied. In some cases the explanation itself will lead the lender or underwriter to deny the loan, but that's far less common. Most explanation letters are just used as a way to connect the dots, and when that's done the underwriter is satisfied with the information provided. Then they can move forward with underwriting and approving the loan, and the borrower can get the home they were hoping to buy. If any borrower doesn't fully understand the questions being asked, they should get clarification before providing the letter. That way they can give the lender and the underwriter the information they need and want, so the loan can keep moving through the process. Failing to give them the information they want can actually result in the loan being delayed, and in some cases that could cost them the house they're trying to buy. It's always better to get that letter to the lender right away, so the loan can continue to be worked on by the underwriter and approval can be that much closer. Overall, borrowers who are asked for letters of explanation shouldn't get worried about that type of request. They should simply make sure they understand the question, provide a direct and succinct answer, and then wait to see if the underwriter asks for anything else. There is no reason to assume that being asked for a letter of explanation means that the loan won't be approved. Many borrowers get nervous about these letters or see them as almost accusatory, but it's important to step back and treat these letters as what they really are. A lender's underwriter is asking a question, the borrower answers it, and the process of getting approved for the loan moves on. Moving is maddening. It’s a super-dooper heavy scoop of effort on top of daily work and home life. But getting an effective system in place for coordinating all the steps involved can help you maintain sanity. The first step toward good organization is to determine what you can afford to spend on the move. Will it be a DIY project from beginning to end or will you be able to hire professional help? Here are eight basic organizational tips to help you avoid potholes on the road from one abode to another. There is no such thing as perfection, but that doesn’t mean you shouldn’t attempt the smoothest move possible. 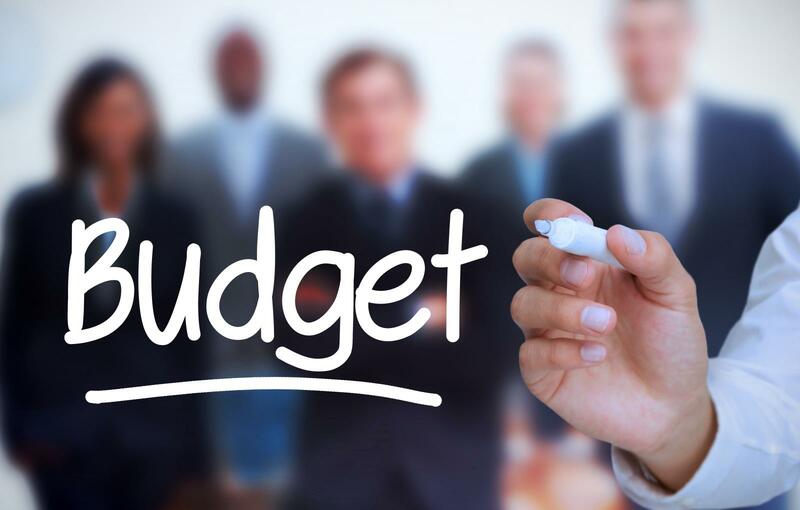 Analyze your budget to see what options are doable. If you think you can afford a moving company, interview a few to learn the range and price of their services. Ask whether they will transport large appliances or if you need to hire a specialty moving service. Here is detailed information about matters to consider when hiring movers. If you need to rely on help from friends and family, consider whether to budget for a rental truck. It may be necessary if (1) you have lots of furniture and large appliances; (2) it’s a long-distance move; and (3) you want to maintain goodwill by avoiding multiple moving trips between the old and new residences. 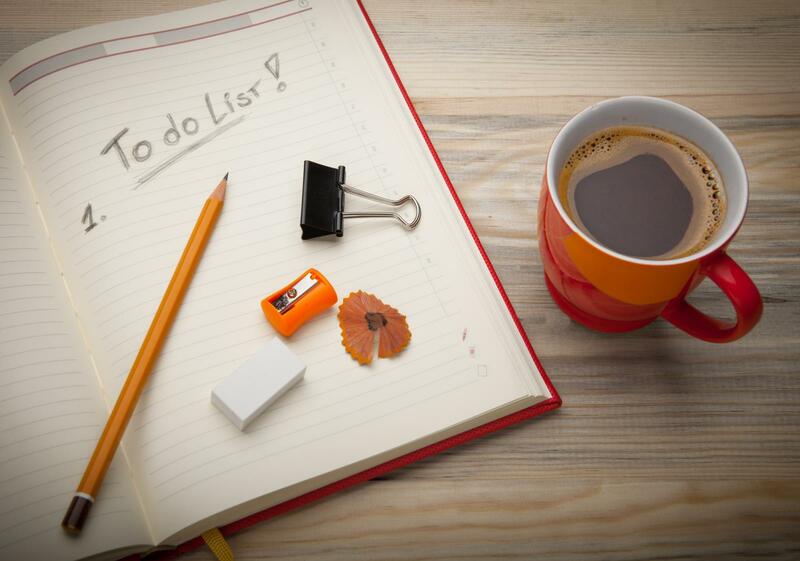 You need a notebook separate of your daytimer for jotting down to-do lists and recording moving plans, including your budget, checkoff list of items to move, and timeline. A binder may be the best choice, because you’ll need pocket pages for documents -- such as mover or rental agreements -- and receipts. 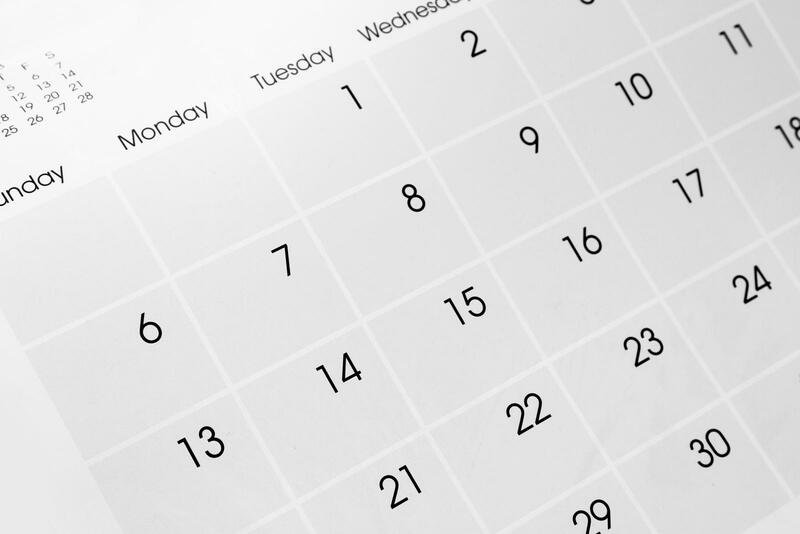 Develop a timeline setting dates for accomplishing tasks. Divide it by weeks into early, middle, and late parts of the process. For example, early work would include making moving arrangements, cleaning closets, purging unnecessary possessions, and obtaining packing supplies. Don’t forget to set dates for sending out notifications of your address change to organizations that need it (such as utilities, credit card companies, and schools) as well as family and friends. Although it may be necessary to purchase specialty containers such as wardrobe boxes, standard sizes of sturdy boxes often are free through Craigslist and neighborhood social media websites such as Nextdoor. You’ll also need bubble wrap, packing tape, markers, and filler materials like newsprint or packing peanuts. Eliminate headaches by accumulating these supplies the week before you plan to pack. Obtain measurements of your new home’s rooms. Then, measure your furniture to see what will fit in which rooms. Can you squeeze your large, heavy oak desk through the doorway of the upstairs room in which you are visualizing it? Does it fit anywhere? Measurements will help you make decisions about what goes with you and what to give away. 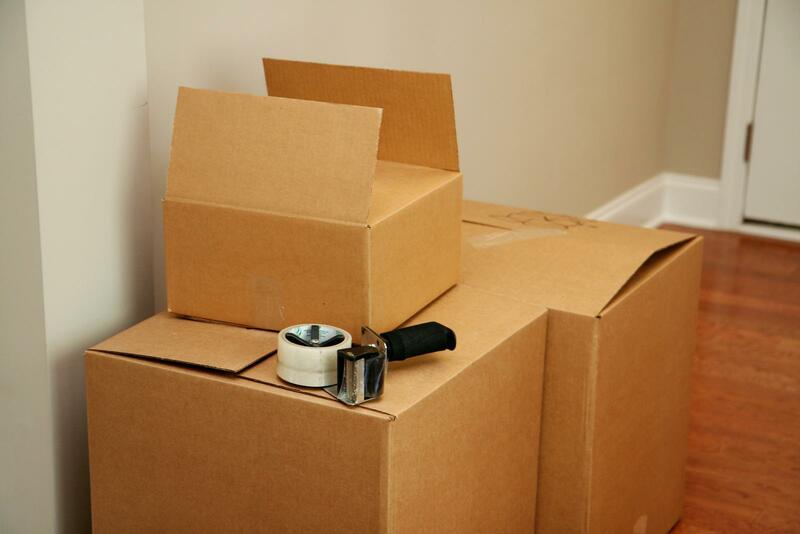 By setting an inventory of what to move, you can fine tune your moving costs. Moves are great for culling your herd of possessions. As you prepare to pack by sorting the contents of bureaus, closets, shelves, garage, garden shed, and wherever, consider what you can live without. Do you really need your childhood VCR tapes? Are five red sweaters one too many? Why in the world do you have two vacuum cleaners, three blenders, four hammers, and 50 mugs? Now is the time to let go and give away some of the abundance. Open up your moving notebook and make a list of thrift shops and other organizations to which you can make donations. Does your library earn money by selling used books? Hallelujah! Add them to your delivery list. As you pack boxes for the move, label them according to where they should be placed (bathroom, bedrooms, kitchen) in your new place. Once you have a moving date, start using up the contents of your refrigerator and freezer. 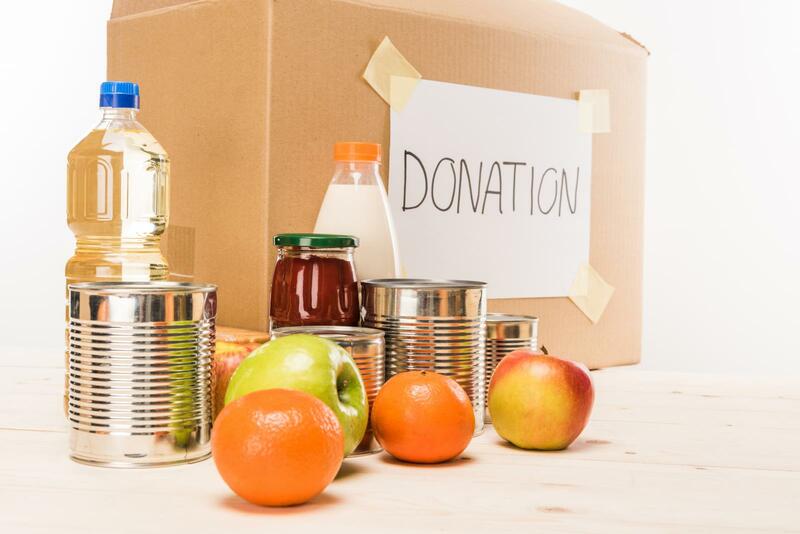 If your freezer is full and transporting cold goods to your new home isn’t possible, develop a list of people and organizations with whom to share the excess. Your neighbors might even use some of it to prepare a going-away party for you. Be sure to add a date to your timeline for defrosting the freezer. Set aside suitcases for packing items you’ll transport in your car. These should contain immediate necessities such as changes of clothing, toiletries, and medicines as well as valuables including important papers (birth and wedding certificates, deeds, rental agreements, financial documents), and jewelry. Use your notebook to plan a list of these items. Finally, don’t just take care of your move; take care of yourself. 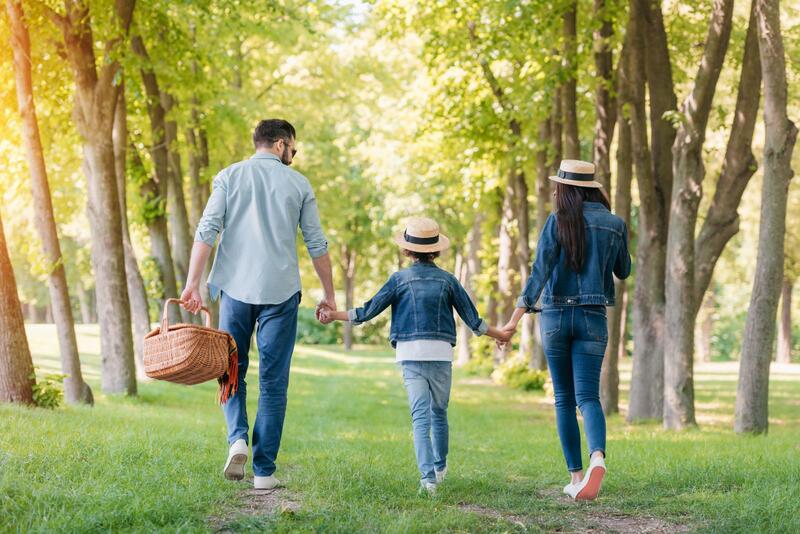 Add dates to your timeline for stress-reduction activities, including get-togethers with neighbors you will miss, meals at favorite restaurants, and walks in the park. You’ll never regret taking time to say goodbye. 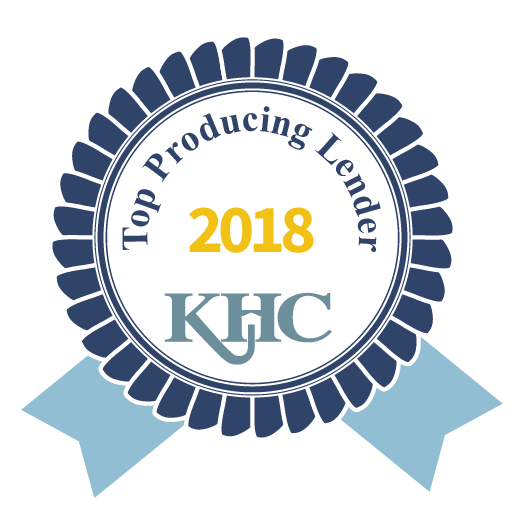 Kentucky Housing Corporation (KHC) is proud to announce a new round of Hardest Hit Fund Down Payment Assistance Program (HHF DAP), a total of $6 million will be available for new reservations beginning Wednesday, July 11, 2018, at 10 a.m. ET. 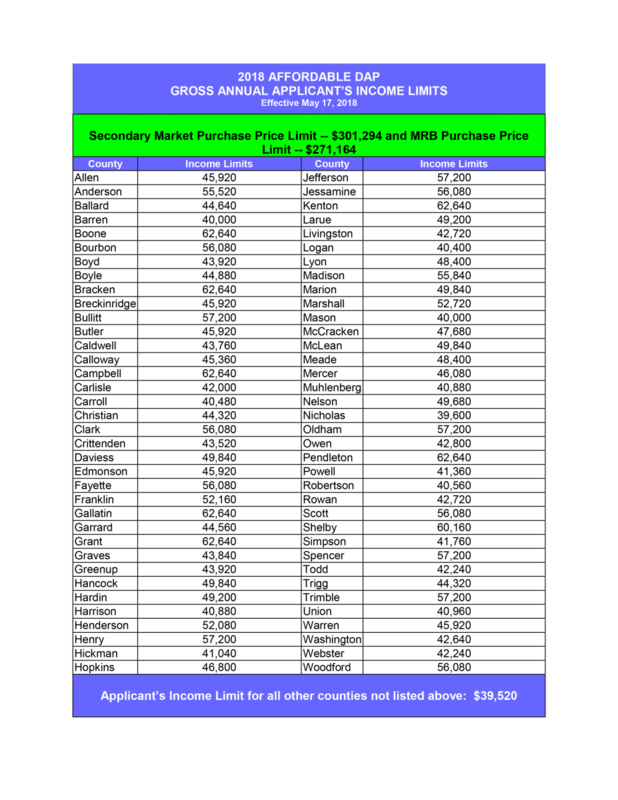 A non-repayable second mortgage for $10,000. Home purchase must be located in Christian, Hardin, Jefferson, or Kenton counties. Traditionally first time home buyers were renting prior to buying their home. But a typical question for an LO is the “buy versus rent” question, and which one is more “affordable” for the client. But it is important for an originator to know that they understand the dynamics of their local housing markets in a way that can benefit their customers. An LO can help his or her client understand available housing options in the context of their individual financial situations and long-term financial goals. How much money has the client saved up? 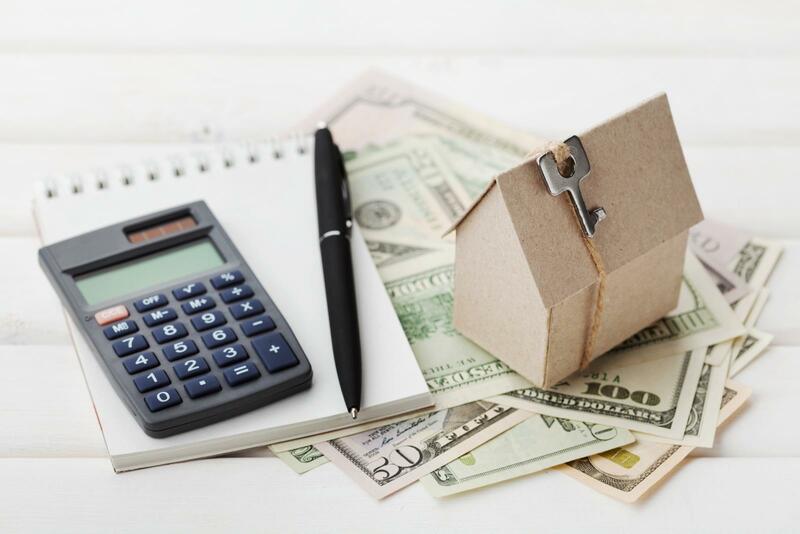 An experienced LO starts with an evaluation of the client’s financial health, and calculating how much money the client has for a down payment (normally 5-20%) or deposit on a rental (usually one month of rent). Experienced originators tell clients to be sure to keep enough in savings for an emergency fund - three to six months of living expenses to cover unexpected costs. How much debt does the potential buyer have? Current and expected financial obligations like a car payment and insurance, credit card debt, and student loans must be considered – the client should be able to make all the payments in addition to the cost of a new home. Experienced originators suggest aiming to keep total rent or mortgage payments plus utilities to less than 25 to 30 percent of gross monthly income. Recent regulatory changes limit debt to income (DTI) ratio on most mortgage loans to 43 percent. Potential borrowers should know their credit score. They should work with the originator in looking at all the costs of ownership and of renting: utilities, yard maintenance, cable, rental insurance, and so on, rental insurance. They should know how long they plan on staying, or perhaps the ability to move quickly is more important. So many questions that need to be answered, so little time!